Search for Oracle Servers below. 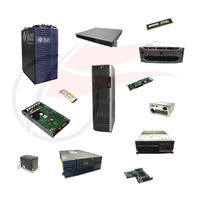 If you need any Oracle Server that is not listed on our website, please contact us. Flagship Tech will custom build an Oracle server for you. 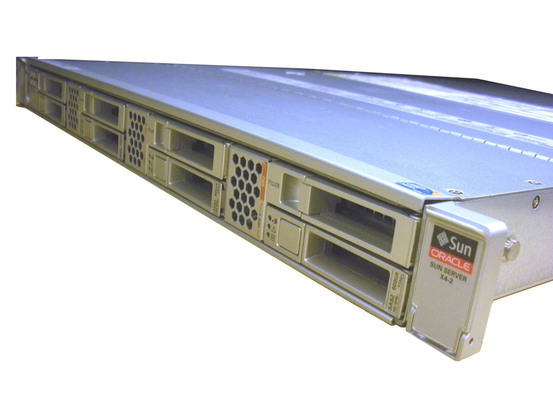 Check back often as we are adding Oracle servers and spare parts daily to Flagship Tech's website.